We were featured by iMotorHome. It features our largest style camper stretching 4.4m. 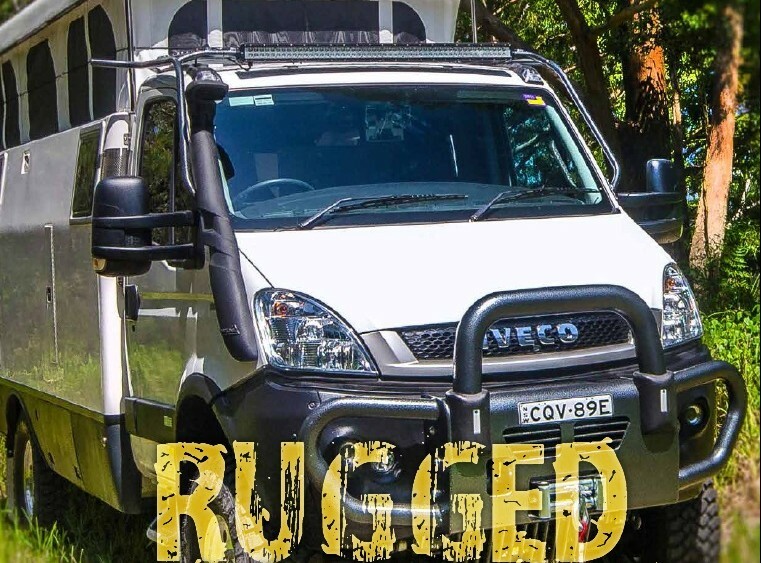 Check out more pictures of this Earthcruiser by clicking here. 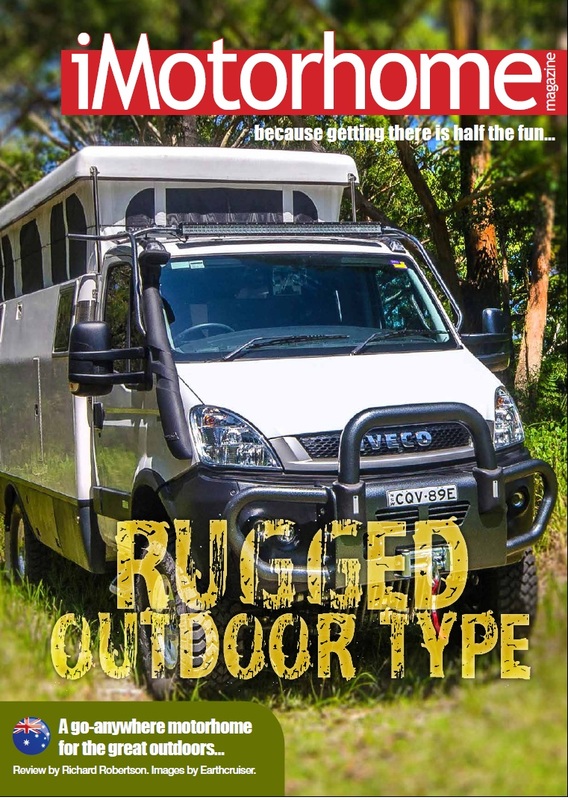 Otherwise just head over to our Gallery to see more Earthcruisers.